Presenting the power-packed Samsung Galaxy M20 with a massive 5000mAh battery and 3X fast charge. Sale starts today at 12pm! Galaxy M10 cost price Rs 7,990. It consists of 2GB RAM and 16GB internal storage and 3GB RAM and 32GB internal storage of phone price is Rs 8,990. 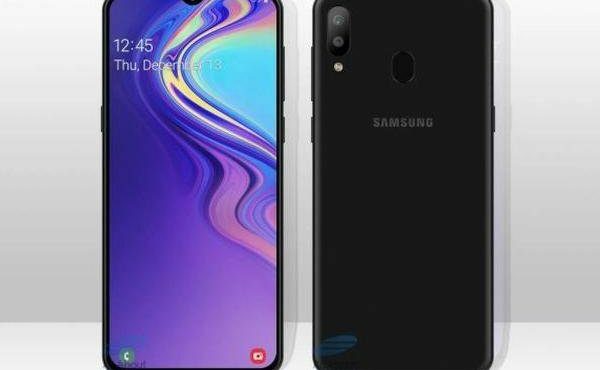 Another model of Galaxy M20 series: Rs 10,990 (3GB RAM/32GB storage), Rs 12,990 (4GB RAM/64GB storage).